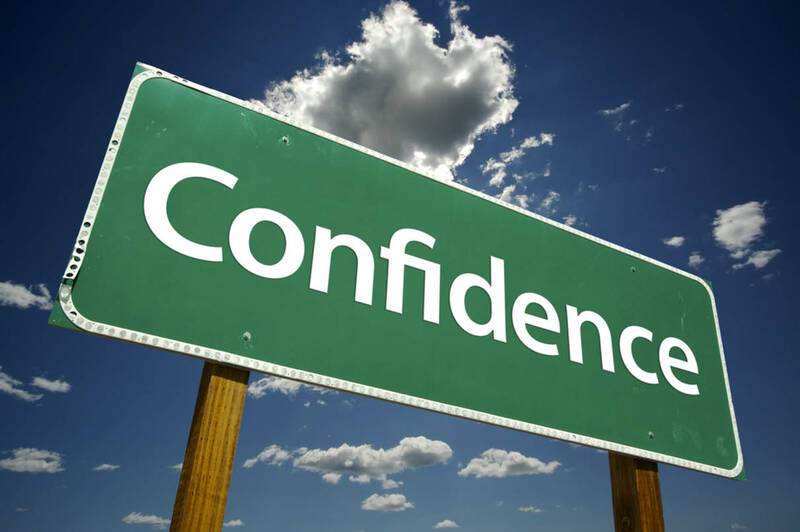 Boosting Your Self Confidence: 'Successful people often exude confidence—it’s obvious that they believe in themselves and what they’re doing. It isn’t their success that makes them confident, however. The confidence was there first. if you didn’t believe in them yourself? Johnny Unitas said, “There is a difference between conceit and confidence. Conceit is bragging about yourself. 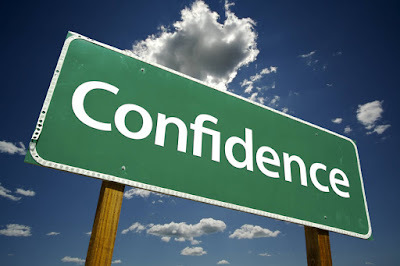 Confidence means you believe you can get the job done.” In other words, confidence is earned through hard work, and confident people are self-aware. When your confidence exceeds your abilities, you’ve crossed the line into arrogance. You need to know the difference. About Author: Dr. Travis Bradberry is the award-winning co-author of the #1 bestselling book, Emotional Intelligence 2.0, and the cofounder of TalentSmart, the world's leading provider of emotional intelligence tests and training.